The Lithuania Summer Camp 2018 is being organized by Ananseman Play House (Ghana) in partnership with the Baltic Institute of Research and Development (BIRD), Lithuania. The event is being powered by PEW Events (Ghana). 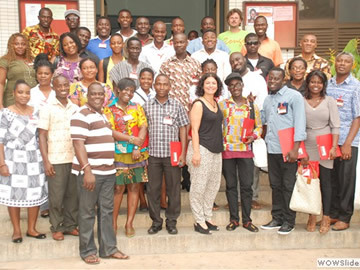 This camp seeks to bring students of tertiary and second cycles institutions in Ghana and West Africa (schooling in Ghana) together with their Lithuanian counterparts in a Cultural Dialogue and exploring opportunities; students exchange programme as well as university education in Lithuania, Poland and other European countries; Undergraduate and Post-Graduate, in an atmosphere of fun, entertainment, curiosity and innovation. The package includes; airfare, ground transport, breakfast, lunch, dinner, boarding and lodging for the entire duration of the programme. 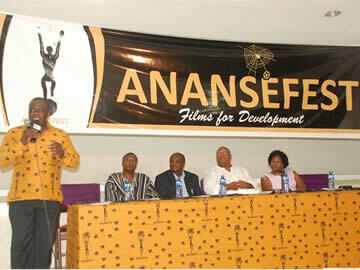 Kindly consult the programme schedule in this brochure ». 1. 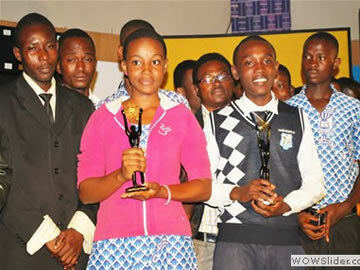 Prospectives for the summer camp to pay a registration fee of GHC200. 2. Payment should be made through mobile money account 0244-631-868.